Why do so many people drive the Chevy Malibu in Long Island City? The Chevrolet Malibu is a well-rated family car that's fun to drive. It's an adaptable sedan at the right price, and has great styling and cutting-edge technology. It has modern safety features as well. 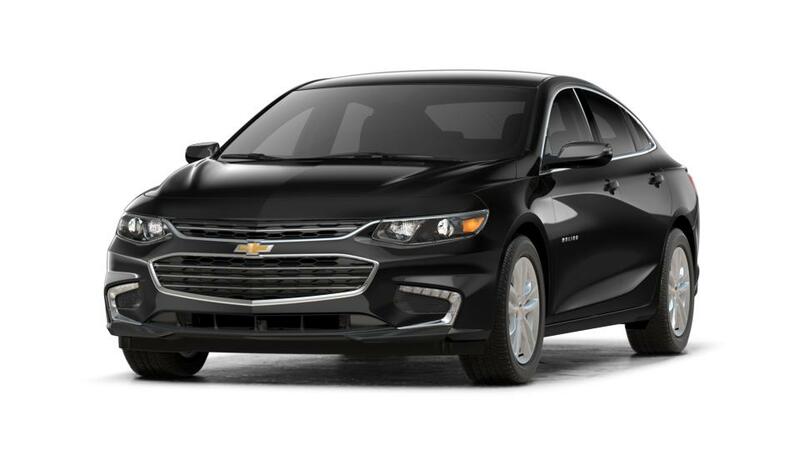 Search our inventory of Chevy Malibus in Long Island City to find the color and options that you want. 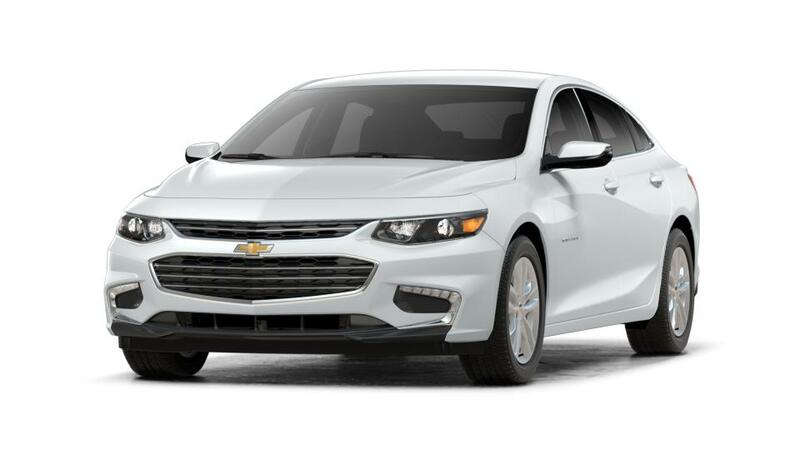 See above for more information, or call us at (347) 274-8779 about buying or leasing a Malibu.